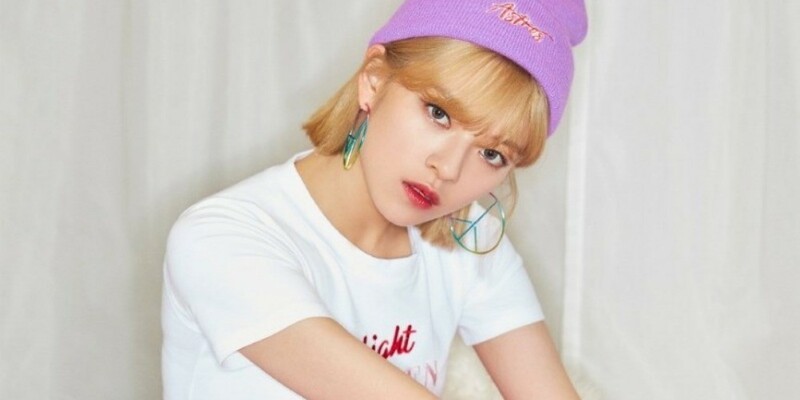 TWICE's Jungyeon talked about the actor that makes her heart pound. The members revealed they�watched a lot of dramas lately. Jungyeon mentioned the JTBC�drama 'Pretty Noona�Who Buys Me Food' and said, "I saw a picture of Jung Hae In and my heart pounded so badly." 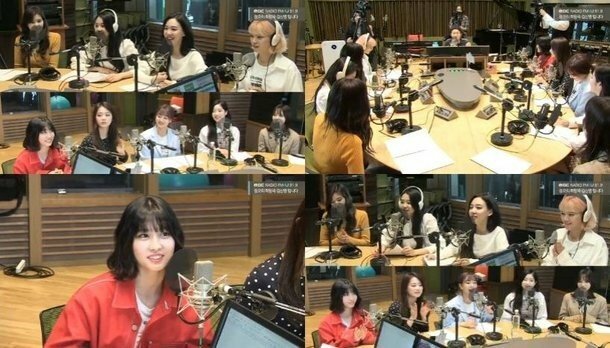 Other members also commented, "There are many dating variety shows, too. We watch 'Heart Signal' while eating at our dorms."